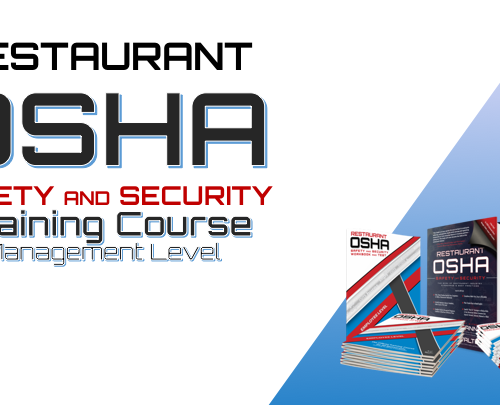 At Nutri-Rific, we want every person in a restaurant to be in a safe environment. 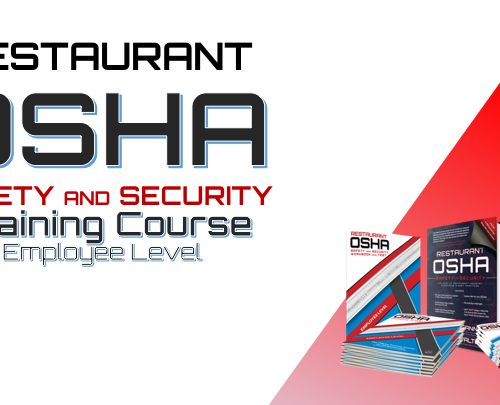 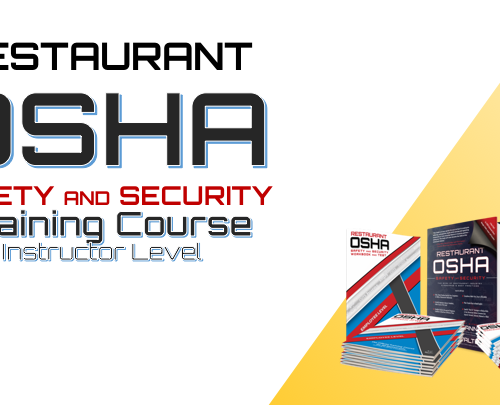 Our food safety classes and OSHA (Occupational Safety and Health Administration) training will help everyone from employees to instructors to better understand what OSHA requirements and how to recognize potential hazards. 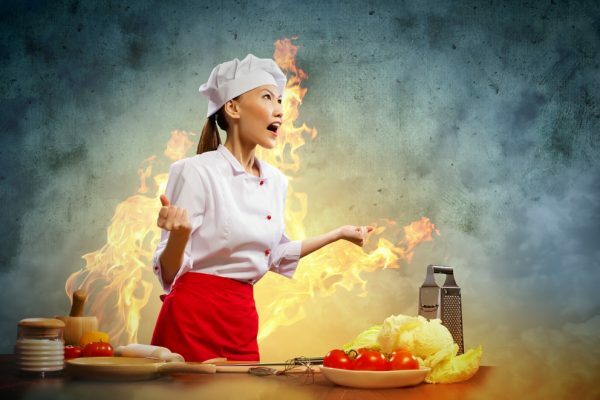 Sign up a course today with Nutri-Rific.